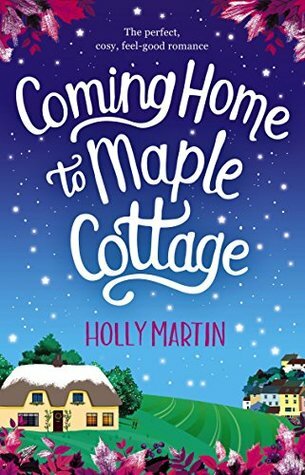 Holly lives in a little white cottage by the sea. She studied media at university which led to a very glitzy career as a hotel receptionist followed by a even more glamorous two years working in a bank. The moment that one of her colleagues received the much coveted carriage clock for fifteen years service was the moment when she knew she had to escape. She quit her job and returned to university to train to be a teacher. Three years later, she emerged wide eyed and terrified that she now had responsibility for the development of thirty young minds. She taught for four years and then escaped the classroom to teach history workshops, dressing up as a Viking one day and an Egyptian High Priestess the next. But the long journeys around the UK and many hours sat on the M25 gave her a lot of time to plan out her stories and she now writes full time, doing what she loves.